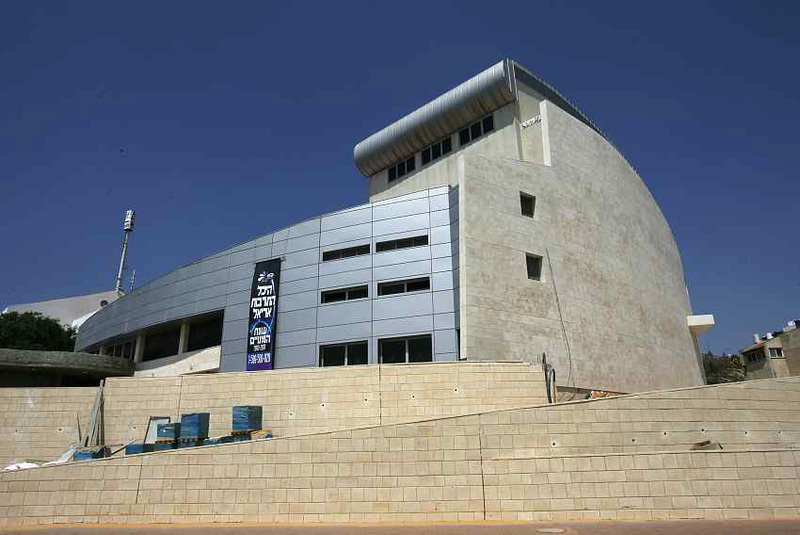 The opening performance at Ariel’s brand new cultural center took place amid a storm. An increasingly vocal group of artists have declared they refuse to perform in Ariel, a government-backed well-developed city situated some10 miles over the Green Line. In response, an increasingly vocal number of public figures have called for a boycott of these very artists (somewhat paradoxically crying that Israelis should not boycott Israelis), and governmental figures have called for cutting state arts subsidies to these artistic institutions. While the rights and wrongs of artistic boycotts can continue to be debated, we sniff some elephants in the room. Although these artists are being roundly condemned for boycotting Israeli citizens, they maintain that their protest is not about the nature of the audience, but rather its geography. After all, people who live in Judea and Samaria (West Bank) are not being excluded from seeing the same show in Tel Aviv. Decriers of the artists’ boycott maintain that if Israelis live in an Israeli city built and subsidised by Israeli tax-payers, then state-subsidised artists and theaters are duty-bound to perform there. We wonder: Do you see these boycotts and counter-boycotts a necessary part of a democratic struggle? Or do you feel they are a sign of the breakdown of democratic discourse?